Summer the Holiday Fairy is getting all hot and bothered, trying to keep Rainspell Island the best place to go on vacation. Jack Frost has stolen sand from the beaches, and three magical shells. 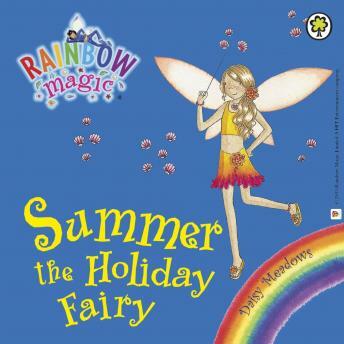 The fairies need Rachel and Kirsty's help to get them back!